A FLAVOUR of France is set to be brought to Lerwick next week when a new cafe opens on Commercial Street. 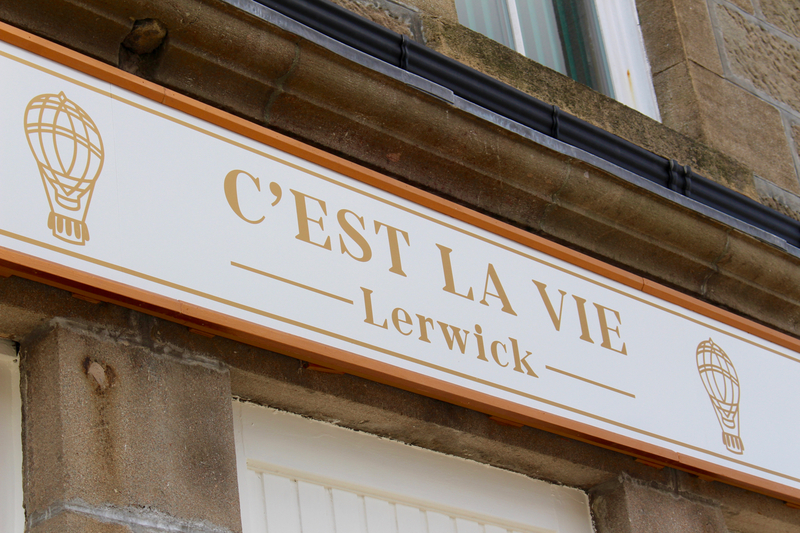 C’est La Vie, which will be run by couple Didier and Valerie Piquer, will launch in the former Fine Peerie Cakes cafe on Tuesday (3 April). It is the latest business to open up on Da Street, with more unused premises set to be turned around in the coming weeks and months. C’est La Vie will offer items like patisserie and French waffles, sandwiches, traditional coffee, hot meals, charcuterie and cheeses. Its decor is influenced by Parisian bistros, with the walls covered in artwork and authentic tables imported from France. There will also be some Spanish dishes on the menu, as Didier brings influence from his mother’s country. Valerie, who is originally from Paris, said the couple first visited Shetland off the Norrøna boat 30 years ago during a stop-off on the way to Iceland. They returned on a number of occasions before buying a house in the isles a few years ago. “The idea to open a cafe was in the air since then, so we decided this could be the right time to do it,” she said. “Our sources are really high quality, so it took us quite a long time to find different providers – no nitrate, no artificial flavours. Some of them are organic, really top notch quality. 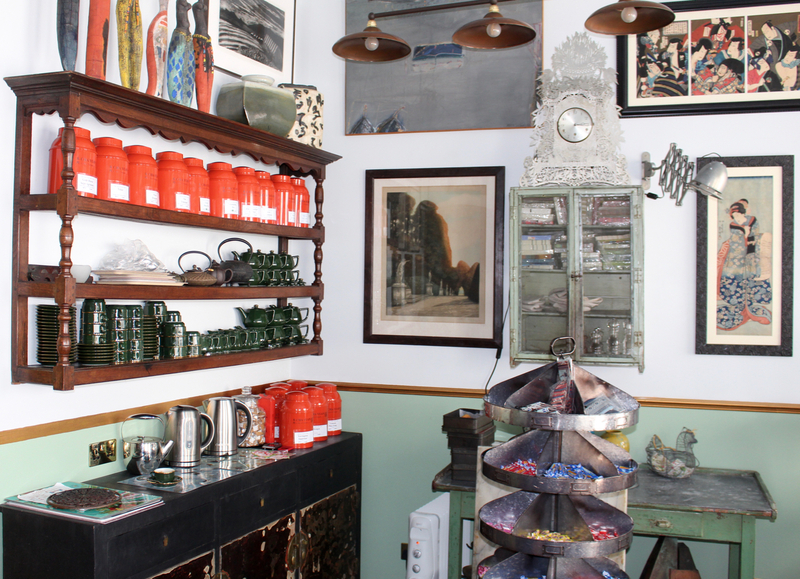 With a number of premises becoming unused in recent years, Commercial Street has often come under fire for not having enough draw. Earlier this year Emma Miller and Selina-May Miller took over the management of Living Lerwick as the town centre entered its second Business Improvement District term. Selina-May said a new cafe launching in Lerwick is another boost for the street as things take a turn for the better. “It is such an exciting time on Commercial Street at the moment and we have a range of new businesses opening including delis, restaurants and bars,” she said.